1Not available with lease and some other offers. See dealer for details. 2Must qualify through GM Financial. Not available with special finance, lease, or some other offers. Take delivery by 04-30-2019. See dealer for details. 3See dealer for details. 4Don't live near NASCAR Champion Driver Jeff Gordon's Chevrolet Dealership? No problem! We offer Fly-In, Drive Home Travel Assistance. Purchase through Jeff's Internet Sales Department and offset your travel cost. 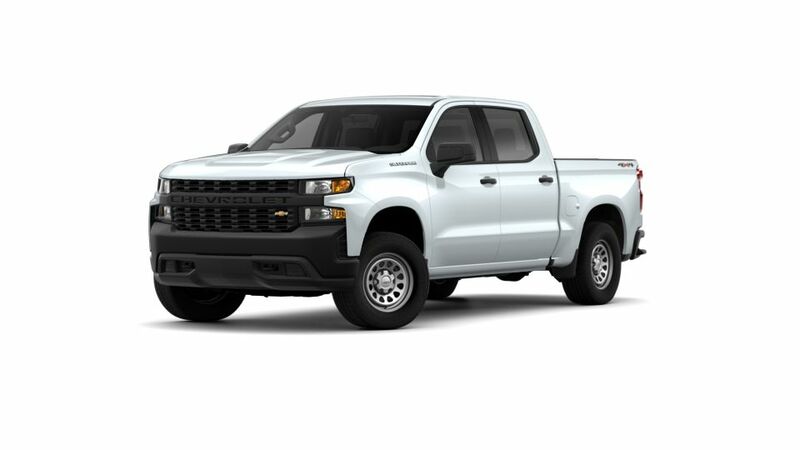 Jeff Gordon Chevrolet also offers Hassle Free Door-To-Door delivery anywhere in the United States of America. Call 888-817-5744 for complete details and exclusions, some offers cannnot be combined.